Buttery soft fabric, laid back romper with print. 100% cotton. 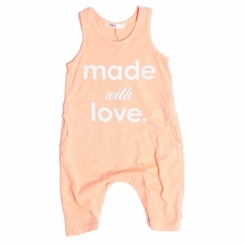 Made with love in the beautiful USA.